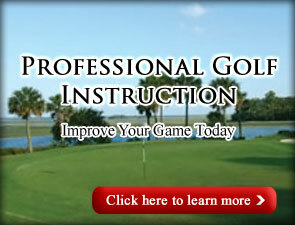 Golf along the beautiful tidal marshes of the Hilton Head area. Please allow ample time for check in prior to your actual tee time. * Morning rates include green fees, cart fees, and a $5 voucher for use in the Golf Shop toward merchandise or in our Restaurant for breakfast or lunch! ** Lesson, Lunch and Play Packages include 2 hours of personalized morning instruction with a PGA Golf Professional, lunch in the Old South Restaurant and 18 holes of afternoon golf at Old South Golf Links. 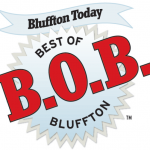 Arrangements must be made in advance through the Golf Staff by calling 800-257-8997 or 843-785-5353. Lesson, Lunch and Play Package pricing is per person. 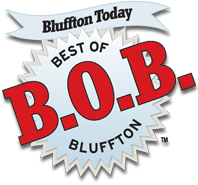 A local rate of $45.00 is available only to residents that have and can present a valid Beaufort County driver’s license at check-in. Residents must identify their local status when booking their tee time. 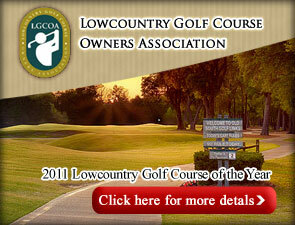 Tee times are available to locals 48 hours in advance by calling the Pro Shop directly at 843-785-5353. Rider Fee – $15.00/Person – Riders are accommodated ONLY if they do not displace another golfing guest. Carts are limited and cannot be guaranteed for non-golfers when it would require more than two carts per four-some. Spring Specials * Two rounds per person at $159.00. Range balls are $6 per bag. Club rentals are $49 for 18 holes, $29 for 9 holes. One sleeve of logo balls included. A beverage cart is provided for your convenience as no personal coolers are permitted. 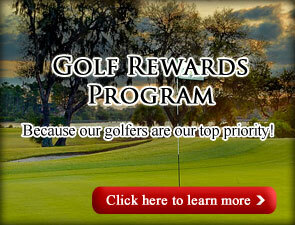 Give The Gift of Golf ANYTIME! In order to maintain the standards of Old South Golf Links, gentlemen guests will be required to wear collared shirts and slacks or Bermuda shorts. The following items of apparel are not permitted on our golf course for men, women, or juniors: cutoffs, gym or jogging shorts, bathing suits, tank tops, halter or tube tops, tee shirts and blue jeans or any other denim.